Are you already a long time user of GstarCAD? A professional CAD Drafter or a young student learning your first steps in CAD? No matter at what stage you are at your CAD Career, even if you’re only contemplating which degree is best for CAD, you should take a look at GstarSoft and it’s latest GstarCAD 2019. It’s a well-known alternative 2D/3D CAD Software solution with 25 years of continuous improvement in performance, stability and many key features. The latest GstarCAD 2019, which was unveiled this September on Gstarsoft’s 5th GstarCAD Global Partner Symposium, provides a fast, robust and DWG-compatible CAD system, with a new impressive feature, Collaborative Design, which we’ll discuss into detail. 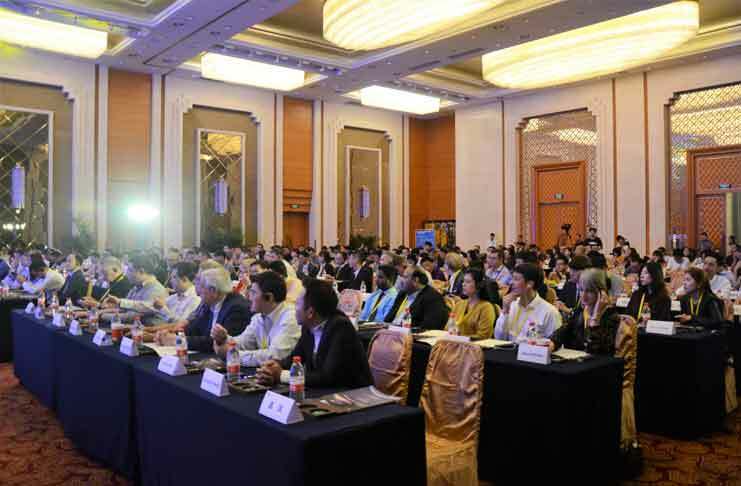 The Collaborative Design system in GstarCAD 2019 is practically a new breakthrough for CAD design and drafting, drawing intensive attention and interest from global partners and industry experts. Although collaboration is not a new concept, it became well-known when topics on BIM (Building Information Modeling) began to prevail in recent years. In fact, collaboration is not only related to BIM and the construction industry but also to projects which involve a group of designers or draftsmen working together, because every design never revolves around a single drawing alone. The ways to avoid frequent design changes, especially at the later stages of a project, directly affect the time limits and costs of a project, and it’s always a big headache for most project managers. Collaborative design is a smart way to resolve this problem. Unlike a management system, a collaborative design system is more focused on the design itself rather than process and document management. By providing on-site and in-time communication and interaction among project team members in design, most design conflicts, and design errors can be avoided at the early stage of a project, thus significantly improving the overall team efficiency and reducing the project costs. What’s Special about GstarCAD 2019 Collaborative Design? According to GstarSoft, GstarCAD 2019 Collaborative Design is the world’s first DWG-based collaborative design system. 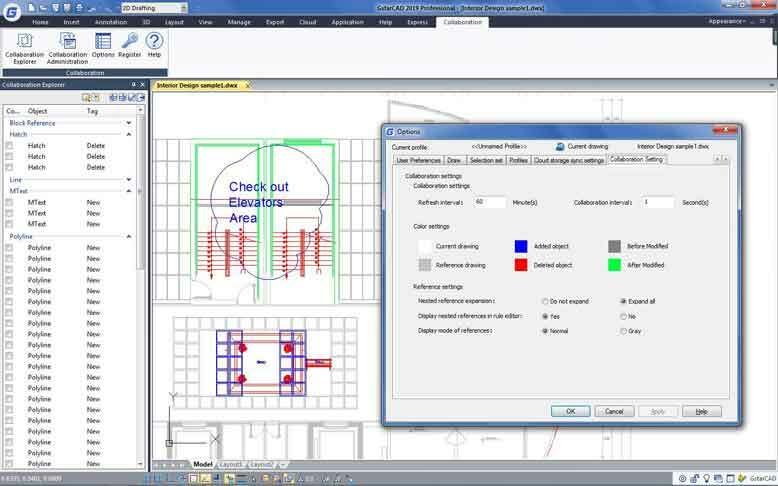 It enables cross-department and cross-team collaboration, allowing designers and draftsmen to work together more efficiently on projects, significantly reducing design errors and costs. The collaborative design system is especially applicable for manufacturing or construction companies where people need to frequently use Xref to work with each other and the overall team efficiency is highly valued. 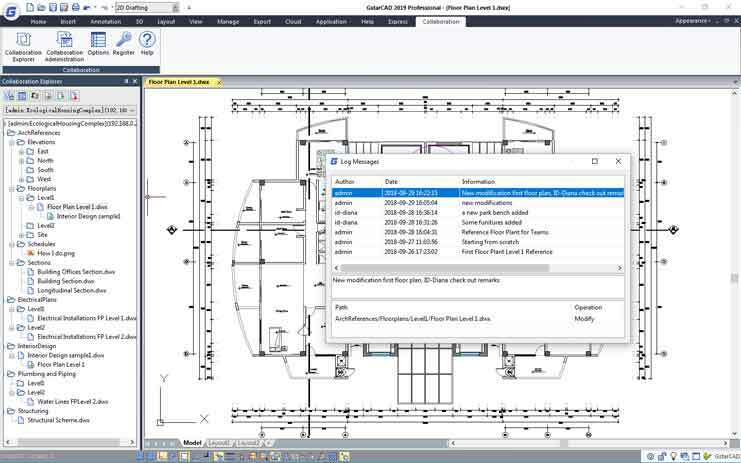 Meanwhile, based on new technologies like data incremental storage and transmission, Collaborative Design of GstarCAD 2019 is also implemented as a drawing version management system, making it very easy to trace and return to any previous version and locate design changes by one click, ensuring design quality and overall accuracy of specific projects. For each project, the project manager can assign roles and permissions to each project member and each member can access (read/edit/save/submit) drawing files according to his permissions pre-assigned. 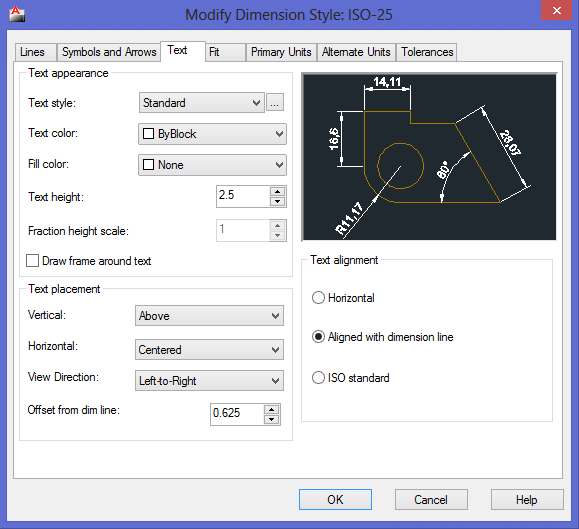 Super Xref is one of the key features of GstarCAD 2019 Collaborative Design. By creating multi-person and multi-direction drawing reference within a project, it enables every member in a project to easily to check the design progress of others, and to timely handle any conflicts caused by design changes. It’s also possible to make a reference to certain parts or certain objects of a drawing via defining and applying reference rules. Through the incremental storage technology, each project member can quickly save and submit his drawing design at any moment, and every submission is retained as a drawing version with a log record. With GstarCAD 2019 Collaborative Design system it is very convenient to view, trace or restore any history version according to the logs. Founded in 1992, Gstarsoft has gained a large number of users and global partners through developing quality products and providing premium service. Its worldwide distribution networks cover over 50 countries and most partners have more than 10 years of cooperation with Gstarsoft. With four R&D centers and over 150 software development professionals, Gstarsoft keeps devoting itself to streamlining the design procedures and revolutionizing the design industry by providing more innovative CAD solutions with new technologies in the fast-changing market. For more information, check out their website http://www.gstarcad.net or contact info@gstarcad.net.